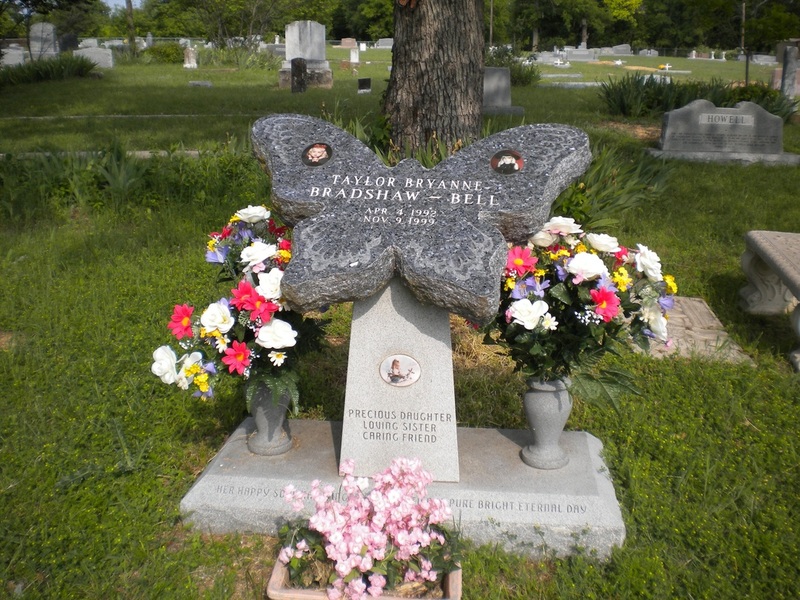 Taylor Bryanne Bradshaw-Bell was a beautiful and angelic little girl who was also a straight A student. She was a very sensitive and caring person for her age. She truly loved all people and God’s creatures. She had a wonderful understanding of God and what he meant to Christians and what he had done for man by giving His only begotten son to them for for man’s sins so that we will have everlasting life. If any one deserved this it is our precious little princess, Taylor. She studied His word every Monday night at the BSF International Bible study class in downtown Fort Worth. 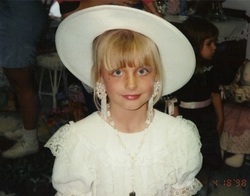 She loved to sing, dance, draw, play soccer, read and write. She has touched so many lives in such a short time here on Earth and she will touch many more now that she is one of God’s Angels. Taylor will always be in our hearts, memories and prayers. Her life has truly been a gift from God. Taylor will be remembered as a precious daughter, granddaughter, big sister, little sister, cousin, niece, friend and now as an angel in all our hearts. There was so much more to Taylor. Taylor Bryanne Bradshaw (Princess) was awesome! Survivors include parents, Chuck and Robin Bell of Weatherford, and Todd and Diane Bradshaw of Brock; brother Brandon Bell of Weatherford, sisters: Brittany Schreiner and Sierra Bradshaw of Brock, grandparents: Don and Margaret Walker of Azle, M. jo Walker of Granbury, Charles and Shirley Bell of Weatherford, Gwen and Charlie Bush of Brady, Cindy and MG Madden of Burleson, Jan and David Cummins of Fort Worth, great-grandparents: Susie Lee Graham of Collinsville, Eula Mae Bradshaw of Brady, Bob and Ruth Bell of Weatherford, Elmer and Marie Morrow of Monument, New Mexico, and a host of aunts, uncles, cousins and friends.